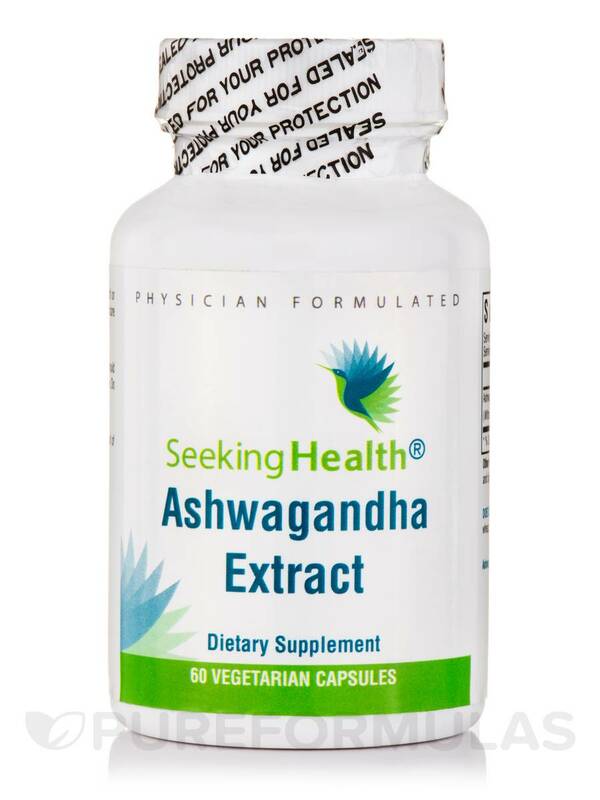 Ashwagandha Extract by Seeking Health supports adrenal and cognitive function by balancing cortisol release induced by physiological stress. 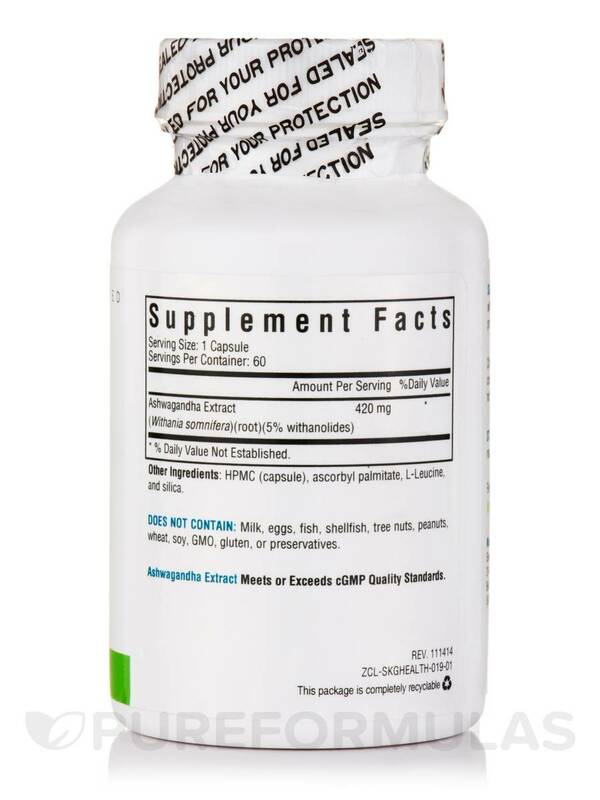 Ashwagandha has been used for centuries in Ayurvedic medicine to promote longevity‚ energy‚ and vitality. 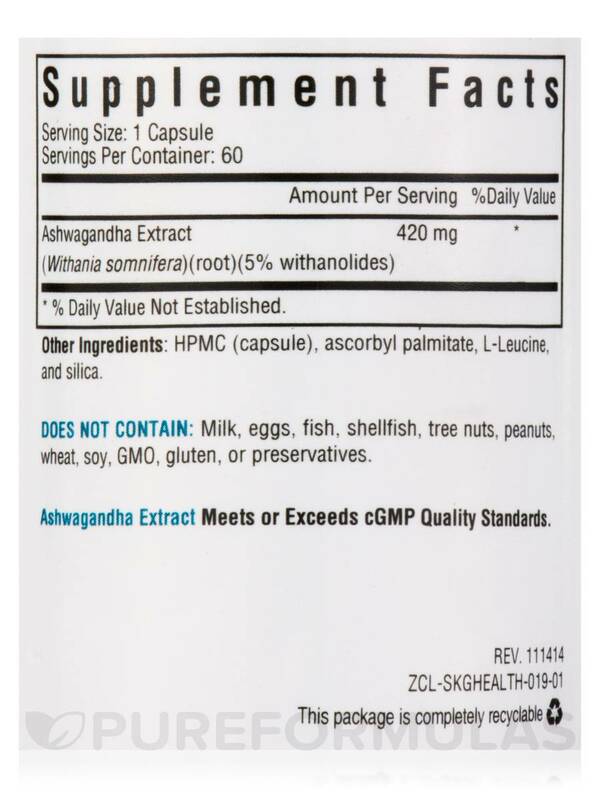 Ashwagandha Extract can be beneficial both for adult and children's health‚ with a safe and standardized ashwagandha extract that provides active withanolides‚ alkaloids‚ and saponins. 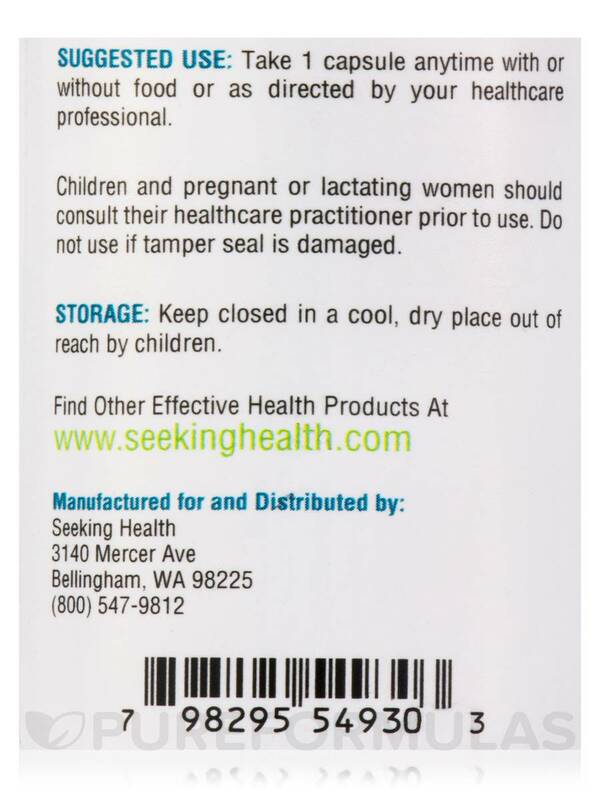 Other Ingredients: HPMC (Capsule)‚ ascorbyl palmitate‚ l-leucine‚ and silica. 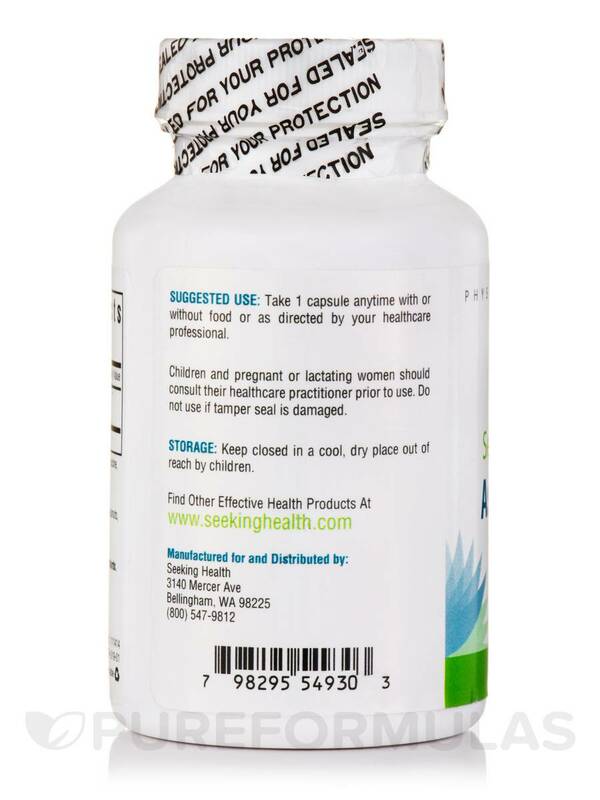 Take 1 capsule anytime with or without food or as directed by your healthcare professional.